It’s fun to take vacations with the family or on your own, but sometimes you just want to get away from it all with your significant other. You and your loved one need to be able to get away together so you can refresh and rejuvenate your relationship. This will help keep you two close for many years to come, making it easier to recommit to each other every day. Europe is a great place to travel if you’re looking for a romantic vacation. Many of the major cities and towns on this continent have been around for a long time, lending a romantic and historic feeling while you check out the sites. 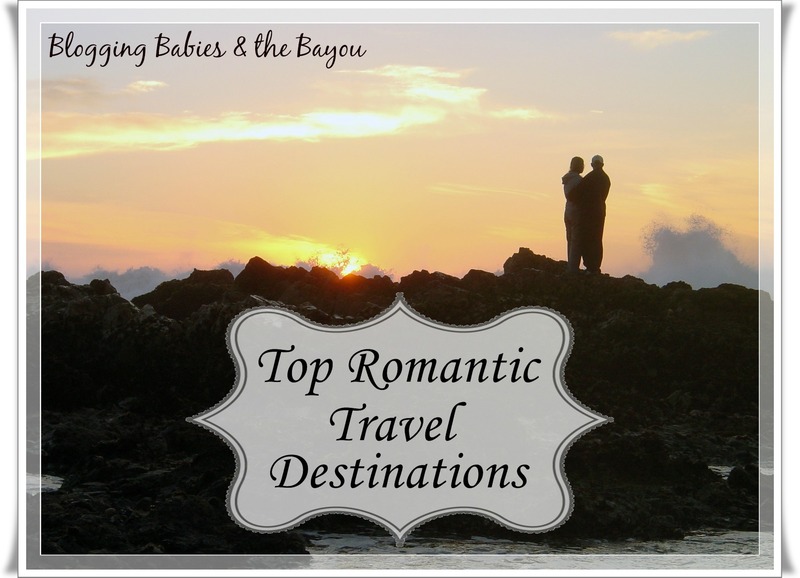 There are many places around Europe you can visit for your romantic destination. Paris, for example, is one of the most popular European romantic destinations. Not only is this city known for romance and love, what’s more romantic than staring at the Eiffel Tower lit up at night? Venice, a city in Italy, is also a good romantic destination. You and your significant other can rekindle the romance while riding in a gondola in the moonlight. Seclusion is a good way to get away from the everyday pace of life and to get to know your loved one a little better. Imagine yourself cuddling up in a cozy cabin with a roaring fire chasing the chill away. If you take a vacation in the mountains, you will be able to have the alone time and romantic evenings you want. Colorado and Canada are both good places to visit for a romantic mountain retreat. What would a romantic getaway be without a trip to the beach? Beach vacations are perfect for couples since they can lounge around in the sand and drink fruity cocktails. Many times, if you book your trip to an all-inclusive resort, you get your drinks for free and can even engage in spa activities together. Any type of tropical destination is ideal for this romantic getaway, but places such as Jamaica and Tahiti have all built up a reputation as some of the best beach destinations. If you’re looking for a little rest and relaxation, you might want to book your romantic vacation at a bed and breakfast. Bed and breakfasts are known for being hidden away from everyday life, allowing you and your significant other to relax together without the hustle and bustle of the city infringing on your seclusion. Some great areas to stay at a bed and breakfast include New England and the southern states. Taking a trip to wine country and going on a vineyard tour is also a great way to revive the romance in your relationship. You will be in the perfect area for a romantic dinner accompanied by a glass of wine. You can even take a wine-tasting tour with your significant other. Napa Valley is a good wine country destination in the United States while places such as France, Italy and Spain would be good destinations in Europe. Where is the most romantic destination you have ever traveled to? I think bed and breakfasts are incredibly romantic! Small and intimate by their very nature. Great list! I’m not sure I have ever been anywhere romantic. I would love to some day! This is a great list! I’ve got to say that the most romantic event of my life was enjoying dining in bermuda on the beach by candlelight. It was a truly memorable experience.